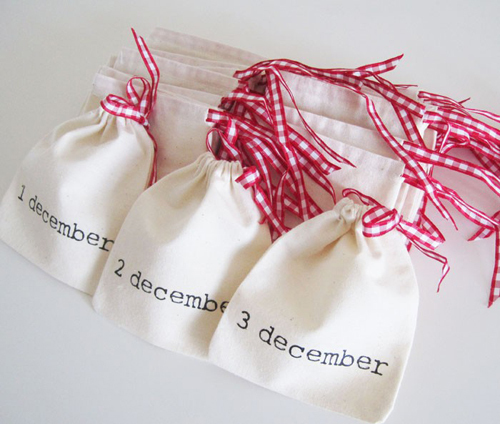 Today I’m loving … these advent calendar pouches from Etsy shop Nuvonava. Ohh couldn’t agree more! Great find.